This 11-day celebration of Chicago's vast theater scene returns for its seventh year with more than 120 productions at institutions throughout the city—from Goodman and Steppenwolf to iO and the Second City. With dozens of dramas, comedies, ballets and musicals to see, there's something for everyone. Don't know where to start? 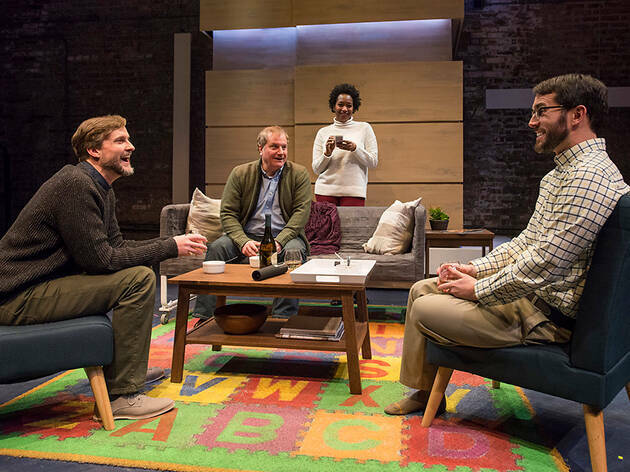 Time Out Chicago theater critic Alex Huntsberger makes it easy for you with his 13 top Theatre Week picks. Patrons can catch productions at the deeply discounted rate of $15 or $30 (or less, in some cases). Tickets for the 2019 season are on sale now.